The girls and I finally had a day all to ourselves, this was last week. It was such short notice and nothing was really planned. We had no idea where to go and chitchat. 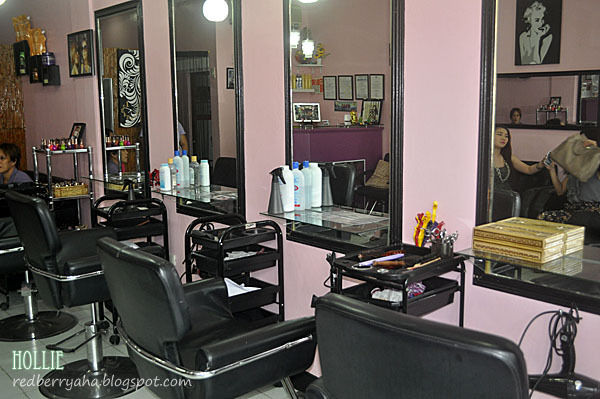 Finally, we decided to hangout at our friend's Salon and got our nails done. It has been over a year since we last went all together to get our nails done. I had such great time with my girls and we talked about a lot of stuff all afternoon. This is what the interior looks like. It's painted in pink with style icons on the wall! 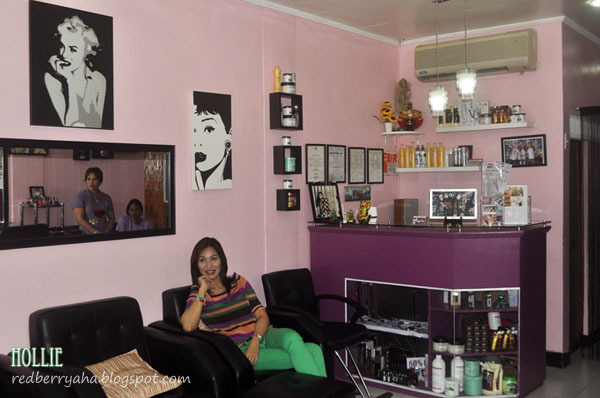 That is Lalaine in photo and the owner of Hair Couture Salon and a professional make-up artist. 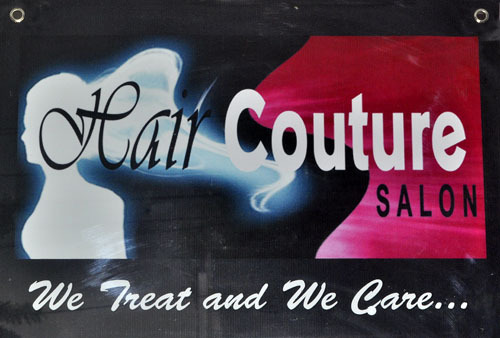 I love their customer service, the staff are friendly and very accommodating. The services they offer are very affordable and results are awesome (quality is similar to high end salons). The best part is they have Free Wifi! Mid-sized salons rarely offer that. 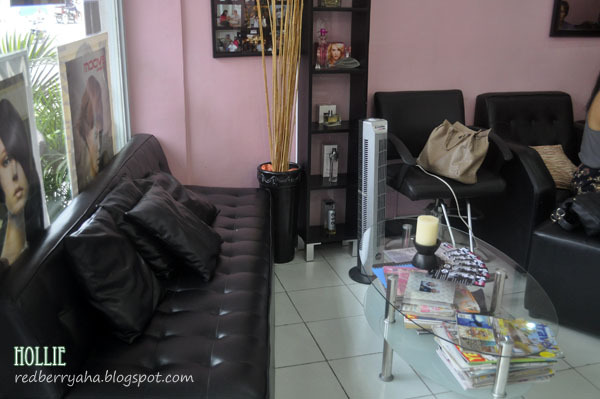 Their pedicure service is only Php 50.00, yes you read that right. Php 90.00 if opt to use imported nail polish. They washed my feet first with warm water before starting, then finished it with foot lotion and foot massage! I'm also happy that my nails were not wounded, so I'm definitely going back. 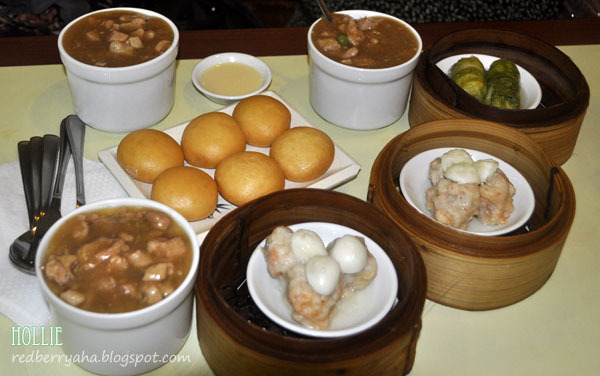 located in Ayala Center Cebu. 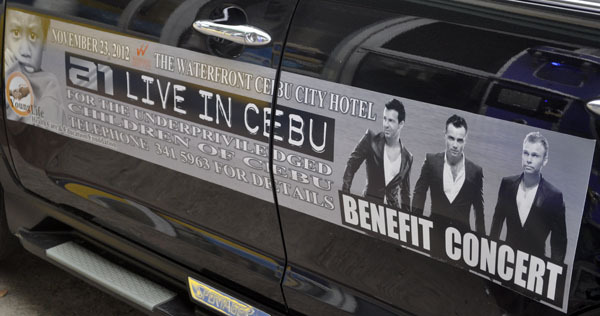 One last thing, A1 will have a benefit concert here in Cebu on November 23, 2012 at The Waterfront Cebu City Hotel. Call 341-5963 for details. i live in Maguikay...will definitely try going there ÜÜ thank you for sharing this.